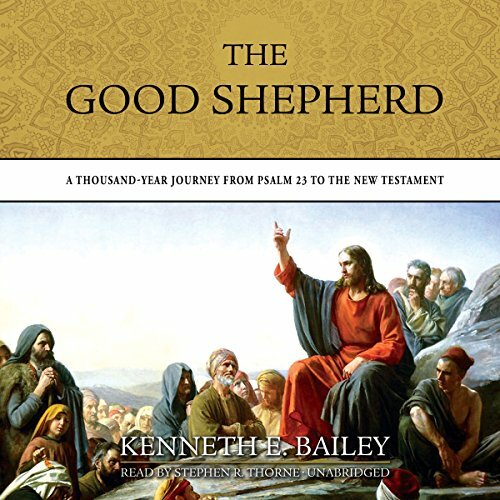 Showing results by author "Kenneth E. Bailey"
"The Lord is my shepherd." Thus begins the most beloved of all Psalms - and thus begins a thousand-year journey through the Bible. Prophets, apostles, and Jesus himself took up this image from David, reshaping it, developing it, and applying it to their own situations and needs.